Ahead of their (tentative) December comeback, the members of Big Bang have been travelling to and fro to Japan. 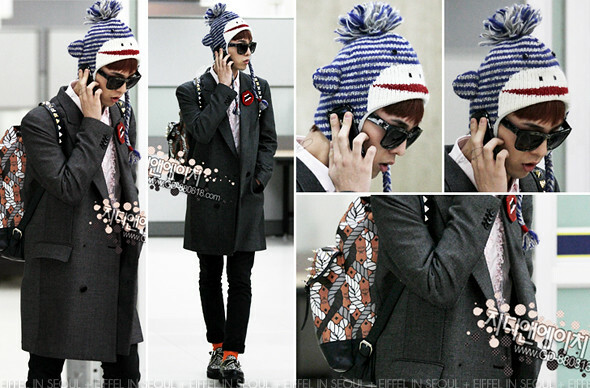 G Dragon was seen returning to South Korea on November 4, 2010 at Gimpo International Airport. 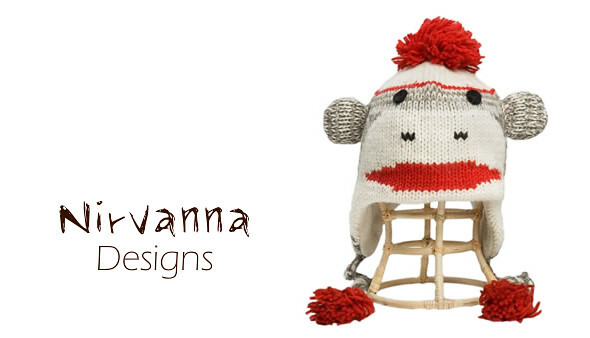 The star who often travels in style wore a monkey hat designed by Nirvanna Designs from its 'Animal World Collection'. The hat retails for USD$35.00 on stefanibags.com. It's so rare you see G Dragon wear something adorable and inexpensive. Why aren't you adding it onto your shopping cart already? Not to forget, he was also carrying a bag from the incredibly well-know brand, MCM. Celebrities/idols like 2NE1, After School, Beast, Rain have been seen carrying MCM's leather bag pack. G Dragon's bag is from MCM Shanghai Bag Collection, designed by Craig Redman.